Whether you are in the process of shattering your food truck goals for 2017 or are slightly off track, you can never have too much motivation, inspiration and advice. With that in mind, we are about to unleash the top five FoodTruckr articles for 2017 so far. 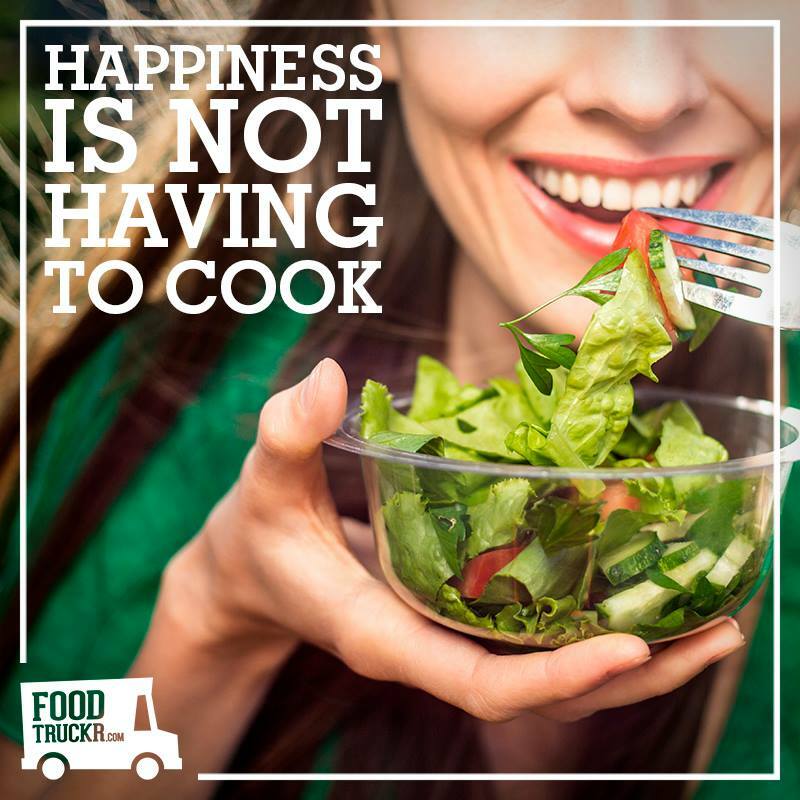 Use the advice in these articles to your advantage, and good luck out there, mobile kitchen owners! “On the outside, a mobile street food business does not seem like a high-cost means of entering the food industry.